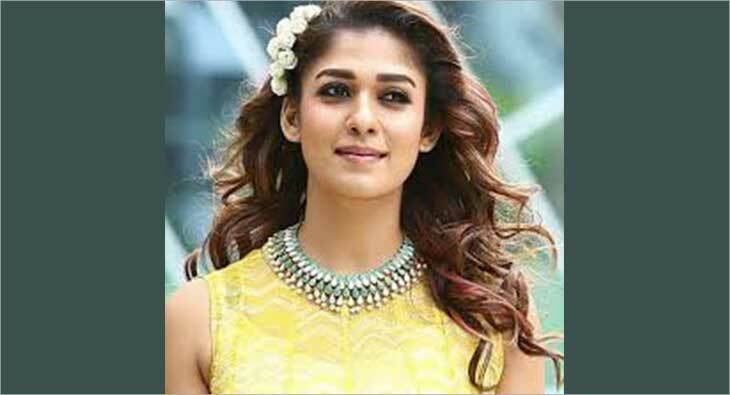 In a bid to further strengthen its position in South India, Tanishq has announced Nayanthara as its new brand ambassador. The most popular and award-winning South Indian actress, apart from featuring in all promotions and campaigns, will also talk about the goodness of the brand and relevance of buying pure gold and quality jewellery. As part of the association, starting with Akshaya Tritiya, Nayanthara will regularly feature in all ad campaigns, print, outdoor and TVC.